February 12, 2016 February 12, 2016 by Beau H.
While last week was a big one (for me, at least), with the second iteration of #NYFWM, perhaps this week has been a big one for you. After all, Valentine’s Day is upon us! What are you set to wear? Here’s your Valentine’s Day style suggestion. And do you have a gift all sorted out? If not, best get to it with these Valentine’s Day gift suggestions for that special someone. And if you have all of that in order, congrats! Enjoy what’s hopefully a three-day weekend! But before you get going on that last-minute shopping and outfit wrangling, catch up on some menswear (and yes, non-menswear) news. I won’t bug you for too much longer — after all, there are gifts to buy! Look for a Monday product review covering the standout Color No. 8 Diplomat Boot from Thursday Boots, followed by another sharp #OOTD entry and of course, the usual weekly content here at The Style Guide. Stay stylish! This could come in handy in advance of Valentine’s Day, as GQ offers some standout layering tips courtesy of Ryan Reynolds — huge fan of that electric blue cardigan. 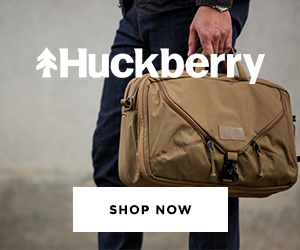 It might not quite be spring yet, but Apolis still is offering up its Civilian Travel Suiting bundles for a nice deal — within the higher-end market, that is. Get away on a tropical vacation (or at least, start dreaming of one) by checking out the first in a series of global travel and adventure videos from the fine folks behind lifestyle brand Reef. Long(ish) Read of the Week: Harry Potter fans, rejoice! Unless you’ve been living under a rock (apologies if so), Time and others have reported that the script for Harry Potter and the Cursed Child — the play, that is — will be published in book form later this summer, and released, fittingly enough, on Harry Potter’s birthday! So exciting. On the hunt for more to read? Look right here. The newly revamped VOUCH Mag is up-and-running in a big way — check out my latest feature on the best boots to survive winter, and keep an eye out for some brands you might recognize. Here’s a new one, too — never lose your umbrella again with the BLUNT + Tile Traceable Umbrella; it was neat to learn more about it for GearHungry. February 11, 2015 May 17, 2015 by Beau H.
The day is almost upon us — a holiday to celebrate being with someone you love that also happens to bring up questions on what to do if you’re on your own. In that vein, Dappered has a great series running this week covering 3 different outfit scenarios — out on the town with a loved one, staying in for a date at home with your significant other, or staying in on your own; all terrific picks for each situation. But for this particular post, we’ll cover an idea on how to get dressed for a classy date out and about — whether it’s just down the road or a jetset across the country. Check out the picks below. A basic navy in an easy-to-move fabric that’ll look classic and sharp. J. Crew Factory recently launched their own set of travel-ready suit separates, very similar to sibling store J. Crew’s Traveler suit launched last year. In the case of J. Crew Factory, it’ll be tough to top their Thompson suit separates (which have gotten fantastic reviews), but these appear to be in a similar vein — a nice and relatively trim cut and this time, fabric that moves easily and (hopefully) doesn’t wrinkle too readily. 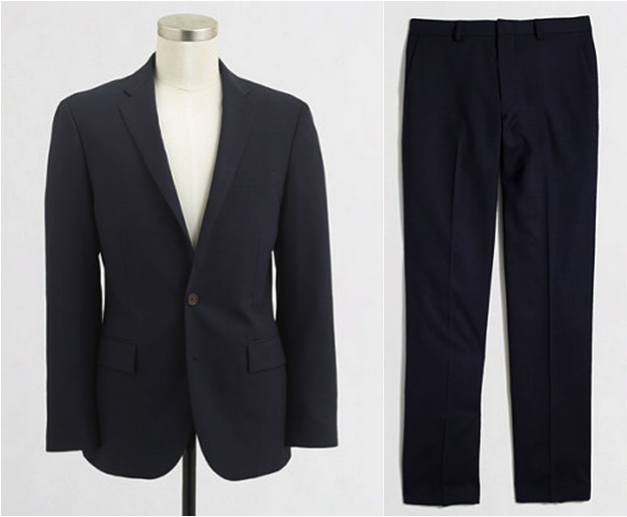 In the case of this outfit, a navy suit is as classic as it gets for a sharp night on the town — it also acts as a neutral base while still looking different than a traditional black suit. Fortunately, plenty of sizes are available in both the pants and the suit jacket. If the occasion calls for something less formal than a suit, a great navy or charcoal blazer from a more affordable brand (like one of Uniqlo’s pieces here) would look right at home with some slim tan chinos. Blue that’s just different enough thanks to the end-on-end texture. For the shirt pairing, we stick with a frequent theme in men’s style it seems, and pair different shades of blue together. However, that’s not always a bad thing — in this case, this particular shirt is less stark and more suited for winter than a white dress shirt; it helps bring some depth to the outfit as well thanks to the end-on-end texture. Thompson dress shirts are an excellent budget pick (as outlined here) and play nicely off the deeper navy of the suit in this instance. 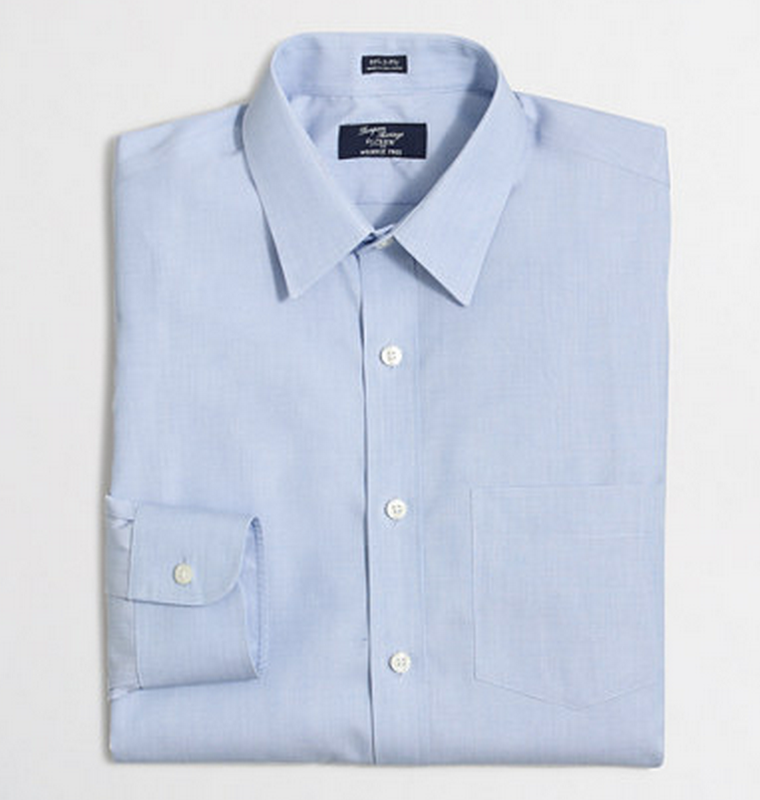 When paired with the grey tie from below as well, the shirt acts as a cooler-colored anchor. Taking a traditional suiting pattern and turning it into a tie. The Tie Bar has long made ties that are an excellent value — and great quality for the price, too. Their options can be overwhelming at some times, but it seems their seasonal ties are some of the best in the business — and for dozens of dollars less than larger outlets, too. 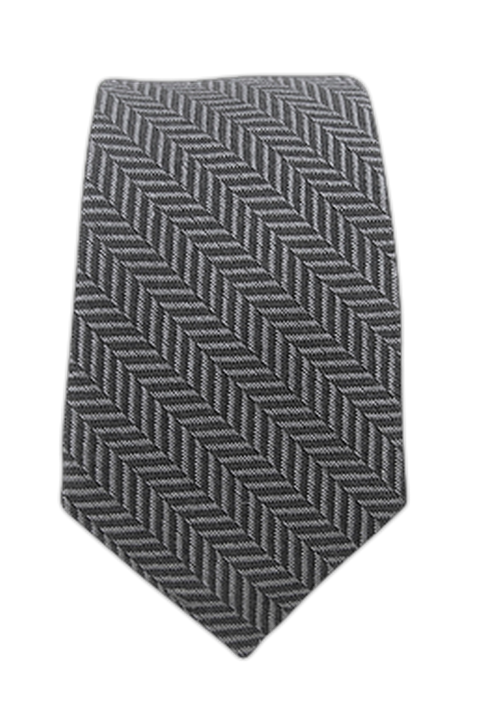 This wool herringbone tie is a winter twist on a fabric and pattern normally reserved for blazers. It’s not shiny at all compared to regular silk ties, so it blends in better with heavier cold-weather textures. And there’s good contrast between the navy suit thanks to the herringbone pattern. A silver knit tie could also serve the same purpose in terms of texture while offsetting the suit more, however. Paying homage to the holiday with a subtle accessory. While you could go all out and don something outrageously red here, sometimes subtlety is the best policy. 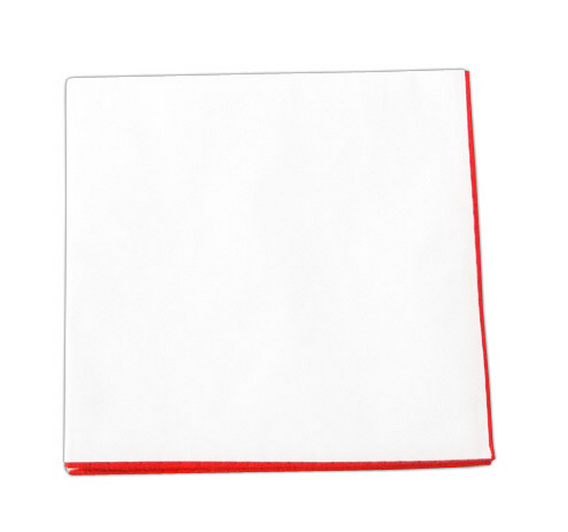 In this case, the very slight red of the pocket square (which should just be peeking out of your jacket, at any rate) nods to Valentine’s Day without going overboard. Even better, it pairs well with the dark navy suit, blue shirt and grey patterned tie without throwing off the outfit at all. The price is, of course, tremendous for an accessory from The Tie Bar. 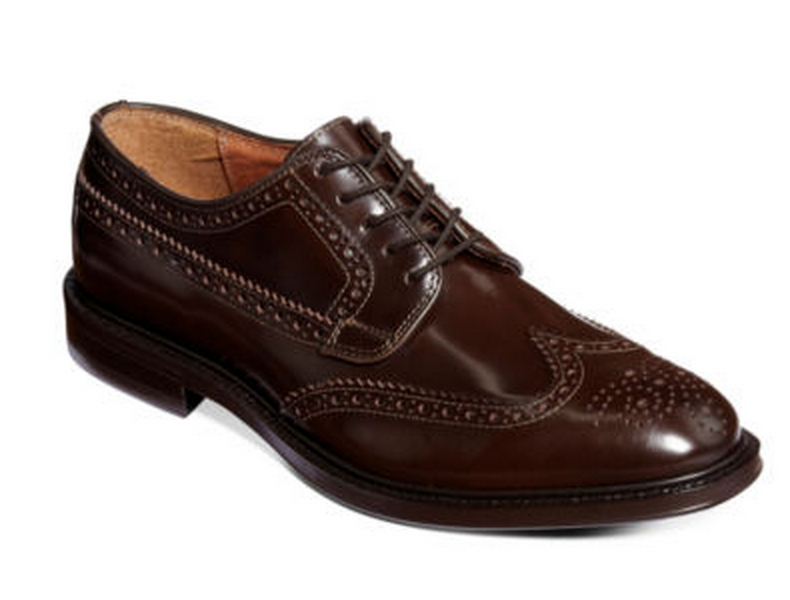 A classic wingtip shape at an unbeatable price. That’s right — $39.99 on clearance right now, with quite a few sizes left (if you’re a 12 or 13 though, you’re out of luck). These shoes first came recommended here for their looks and budget-worthy price, of course. If sizes do run out, you could always reach for a slightly lighter shade of brown from the same maker. Dark brown is a good pick in this case because it echoes the darker shades of winter while standing out quietly. Even in a dark brown, it’s less traditional but nearly just as sharp as a black shoe. It also plays off all the other shades in this outfit — from navy, light blue and grey to red. On another note, if a dress shoe won’t work given the weather, a thicker wingtip boot with a grippy sole could strike the same balance in the outfit. 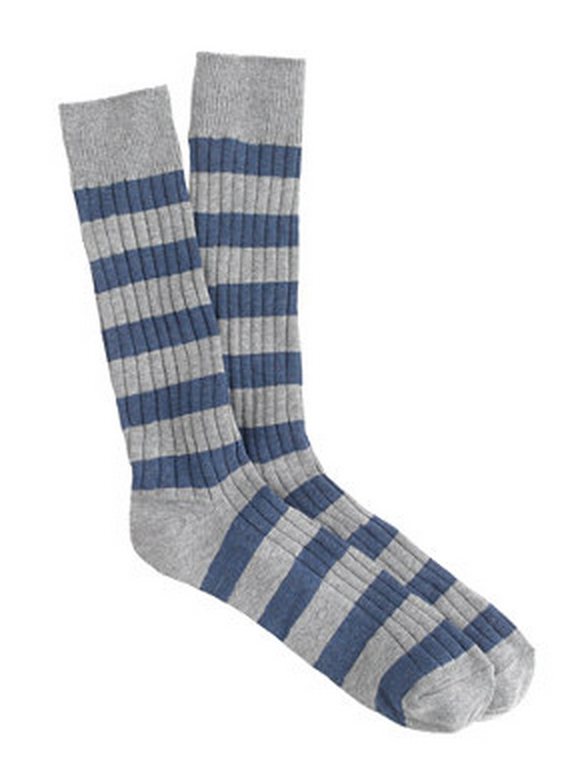 The ribbed texture and simple stripes on these socks go a long way toward their versatility. Brown leather on both the wallet and watch, to match the shoes. For these two accessories, the obvious color choice is brown given the deep brown color of the shoes. The watch by Breda is slightly less minimal than a similar brown-leather Stuhrling option for about the same price, but the white dial and grey numerals help keep things crisp and clean. J. Crew Factory’s plaque belt is the brand’s appropriately dressy take on a similar option from J. Crew, yet for about half the price. 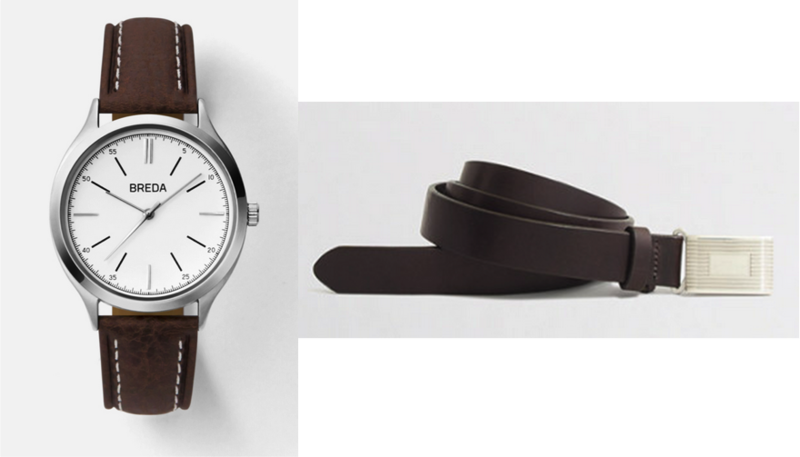 Both pieces would be good pick-ups as part of either a watch or belt rotation, and since that J. Crew Factory belt is decidedly slick, it would work well at the office or on business trips, too. To finish off this whole outfit, other accessories are key — a great topcoat is an awesome finishing piece that serves an essential function in cold weather — Stafford’s signature topcoat has a decent number of sizes and colors left (that camel option would be a rich, luxurious-looking outfit topper for a great price). Warm, sharp gloves in black leather surely wouldn’t go amiss, either. Appearances can certainly go a long way in making the night a great one, but don’t forget about a great gift (and your time and attention!) either! What are your plans for Valentine’s Day? What will you be wearing?